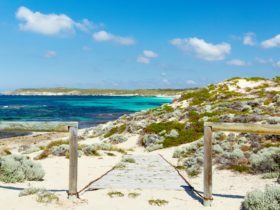 Parker Point, located on the south-east end of Rottnest Island, is sure to take your breath away. 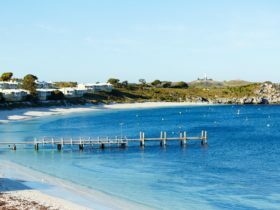 Reaching the stunning shoreline, you are presented with an array of blues. 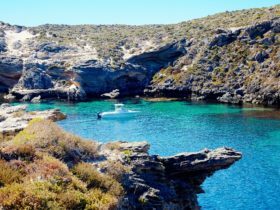 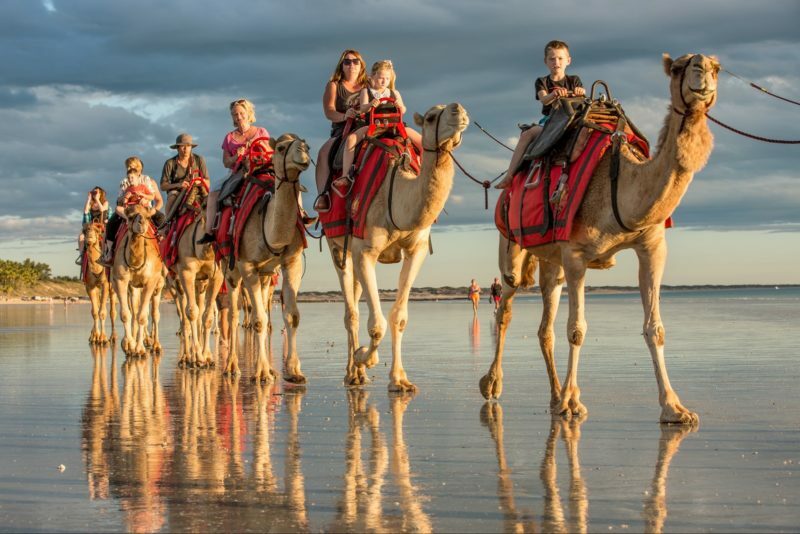 Parker Point is the ideal location for recreational activities such as swimming, snorkelling and scuba diving. 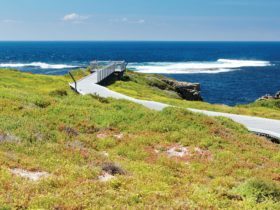 There is a snorkelling trail that will lead you to the plaques on the sea bed which will allow you to read about the flora and fish life in the area. 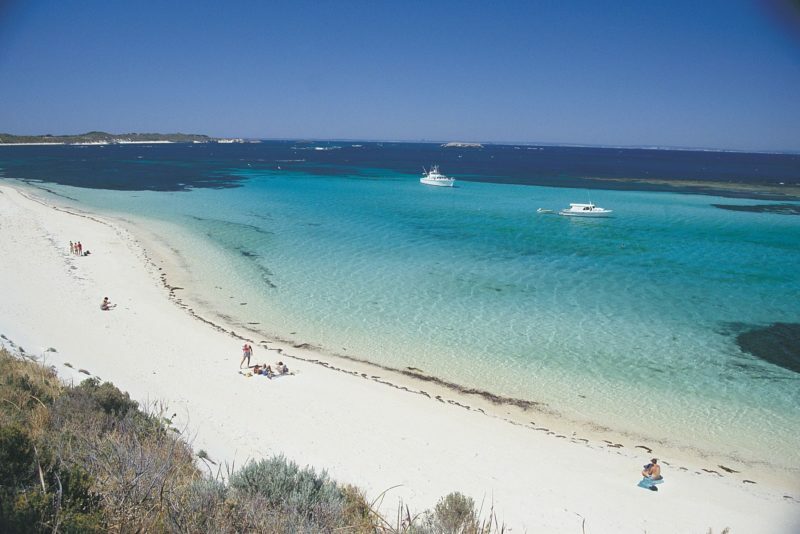 The crystal clear waters around Rottnest Island make it a scuba and snorkelling paradise. 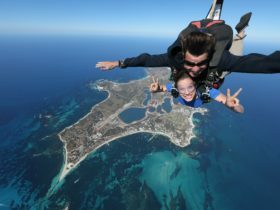 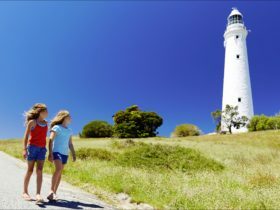 Parker Point is a must see attraction whilst visiting Rottnest Island.